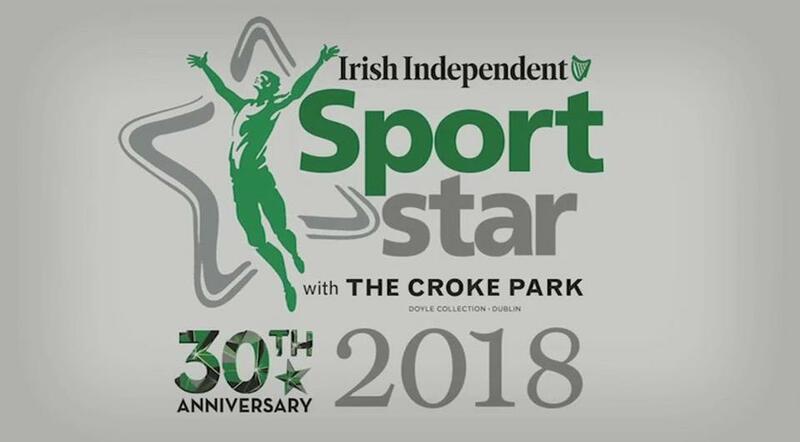 The Irish Independent Sportstar of the Year awards take place tomorrow night at the Croke Park hotel - and we are celebrating a special milestone. It is the 30th anniversary of our awards, with legendary Tipperary hurler Nicky English taking home the inaugural Irish Independent Sportstar of the Year award back in 1989. There are a host of deserving nominees in the frame to take home the top award tomorrow night, and there are also awards for Young Sportstar of the Year, Team of the Year and Magic Moment of the Year. There have been 29 winners of the Irish Independent Sportstar of the Year since 1989, and we pay tribute to them all in the video below. Make sure to check back on Independent.ie tomorrow night as we reveal the winners of this year's awards.